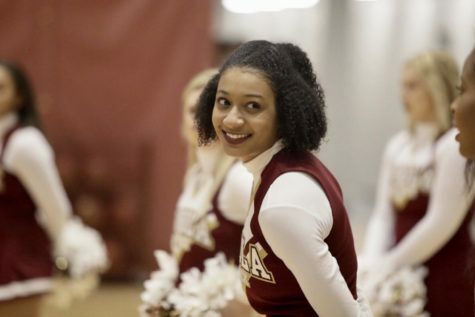 Out of four events held in The Den this past weekend, both the Loyola cheer and dance teams had the home field advantage, winning five total events including the third-consecutive Southern States Athletic Conference championship for the dance team. The competitive dance team scored 86.32 to win the conference title yet again. 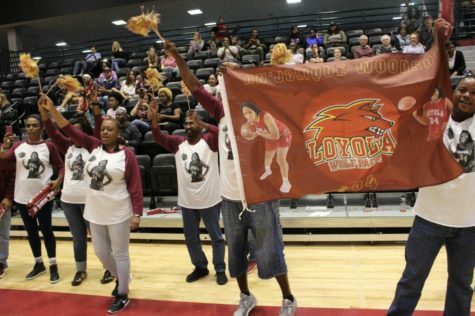 Loyola beat Brewton-Parker and Martin Methodist by a wide margin as they scored 58.50 points and 53.57 points respectively. 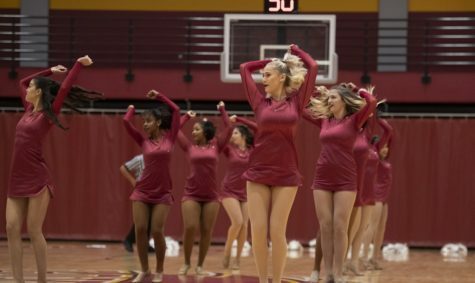 Following the conference meet, the dance team earned their fourth victory over the past two days, winning a dual meet against Brewton-Parker and Martin Methodist. The judges awarded the Wolf Pack dance team a 91.47, the highest score earned throughout the day’s competition. 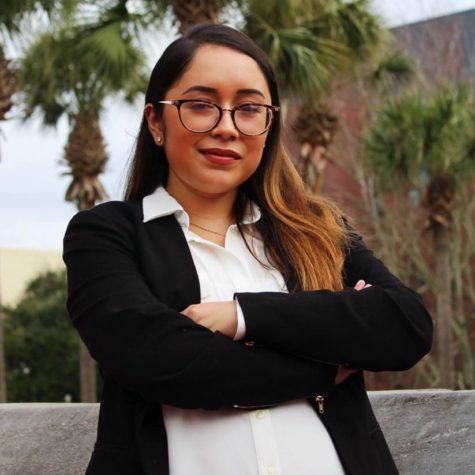 Music Industry Studies junior Elisabeth Cohen, biology sophomore Lauren King, biology freshman Ana Maristany and psychology sophomore Sofia Rabassa were selected to the All-Conference Team. 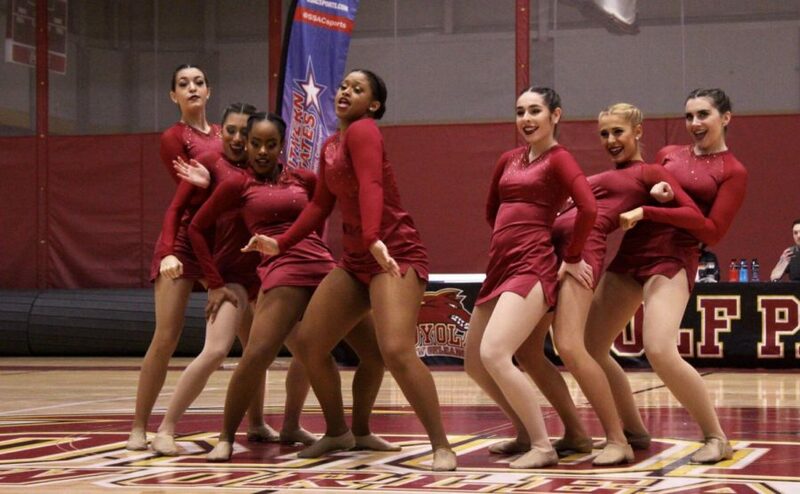 The dance team also racked up wins on Feb. 1, winning a dual meet and the Wolf Pack Invitational. 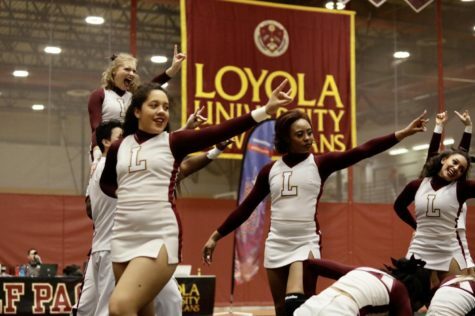 Loyola’s dance team also found success in the conference meet, finishing in third place for the second year in a row. However, the team managed to win a dual meet in front of the home crowd. 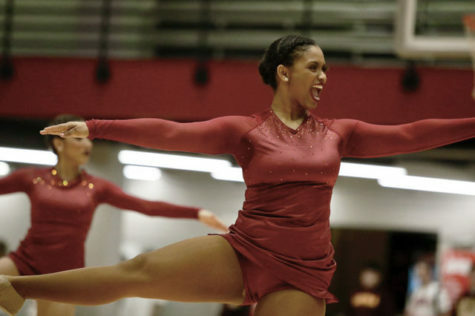 Loyola earned a score of 82.35, knocking out rivals Martin Methodist and Bethel. Political science sophomore Samantha Conway and criminal justice senior Cassidy Wells won their first All-SSAC honors for the cheer team. Not only did the teams win their own awards, but so did their coaches. Competitive Dance Coach of the Year went to Head Coach Rickey Hill and Assistant Coach Tiffany Willis. 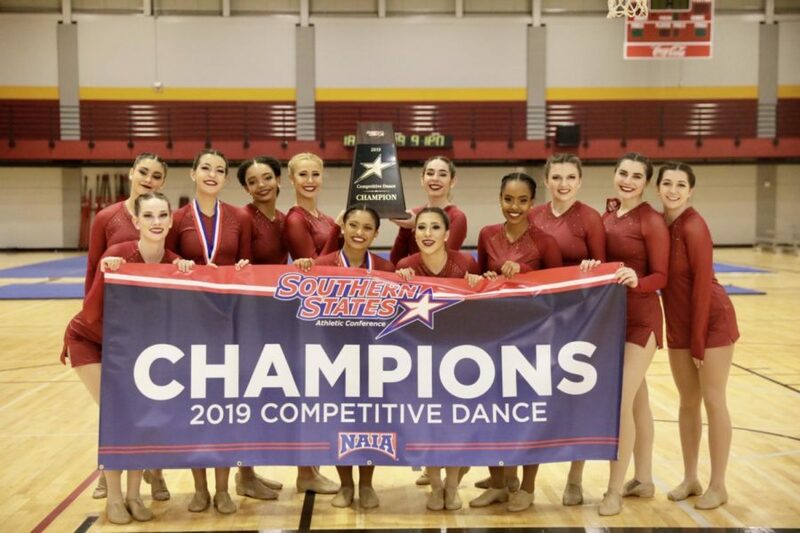 The dance team earned the Team Sportsmanship Award, as well as featuring mass communication sophomore Jillian Oddo and music therapy junior Amanda Rivers on the All-Academic Team. 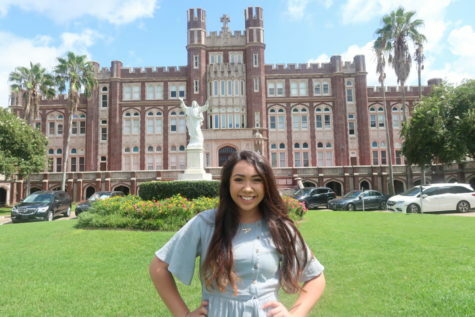 Rabassa was also named to the Musco Lighting Champions of Character Team. 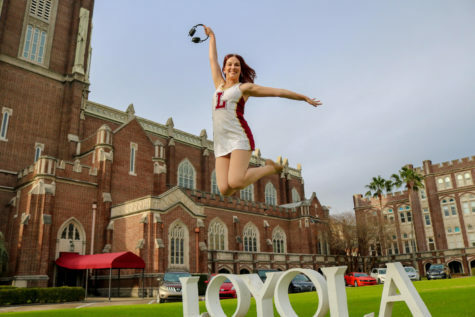 Loyola’s dance team sported five athletes on the All-Academic Team, including Conway, Wells, music education junior Esau Jones, biochemistry junior Tri Le and biology senior Kristen Williams. Williams also made an appearance on the Musco Lighting Champions of Character Team.